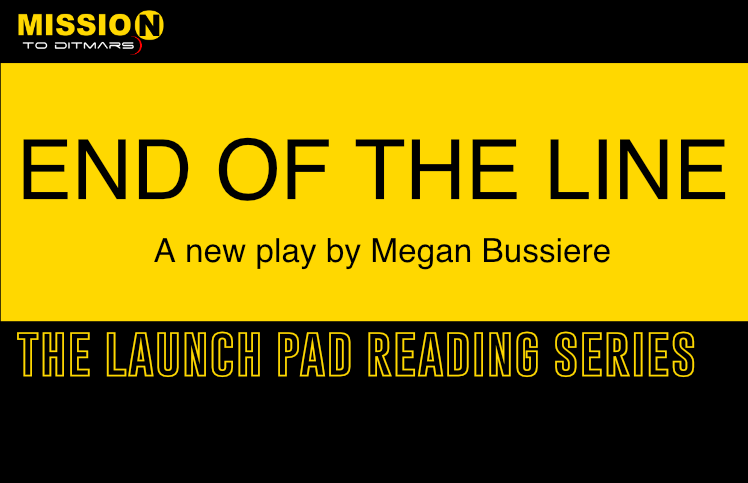 Mission to (dit)Mars is thrilled to continue the Launch Pad reading series with END OF THE LINE, a new play by Megan Bussiere and directed by Nikki Diloreto. This free reading will be performed on Monday, April 15th at 7pm at The Broom Tree Theatre located at 23-35 Broadway in Astoria, NY. END OF THE LINE takes place on the 17th anniversary of 9/11. In the play, four New Yorkers take their morning commute on the N train. One slice of time is broken open to reveal the common threads that run between them and how they change at the end of the line. The cast includes Arshia Panicker, Sean Harrison Jones, Sarah Chalfie, Ro Milner, Bob D’Haene and Matt Ketai. The evening is presented by Mission to (dit)Mars co-founders Kari Bentley-Quinn, Don Nguyen, Meredith Packer, and Laura Pestronk. To attend the reading, please make a reservation. Directions: Take the N/W to Broadway. 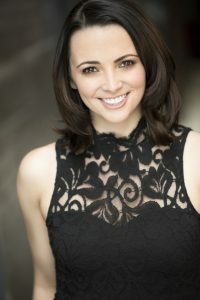 The Launch Pad is a free reading series of new plays by Queens playwrights. The mission objective of The Launch Pad is to serve as a testing ground for Queens based playwrights who need to hear their plays out loud. Because Mission to (dit)Mars was co-founded by playwrights and directors, we understand implicitly how to answer those needs. Through this program, the utmost care is taken to foster a safe and productive environment in order to propel the play forward.